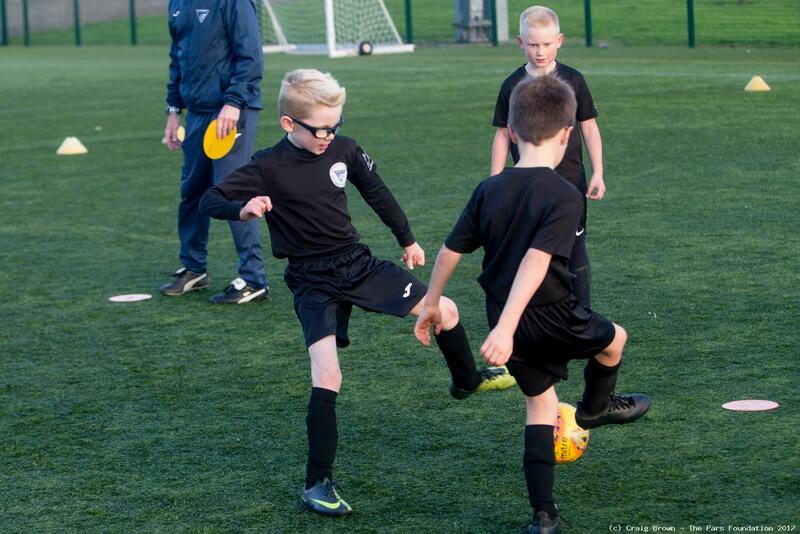 The Creative Player is an invite only programme designed for children showing promise within the community set-up who would benefit from extra coaching. 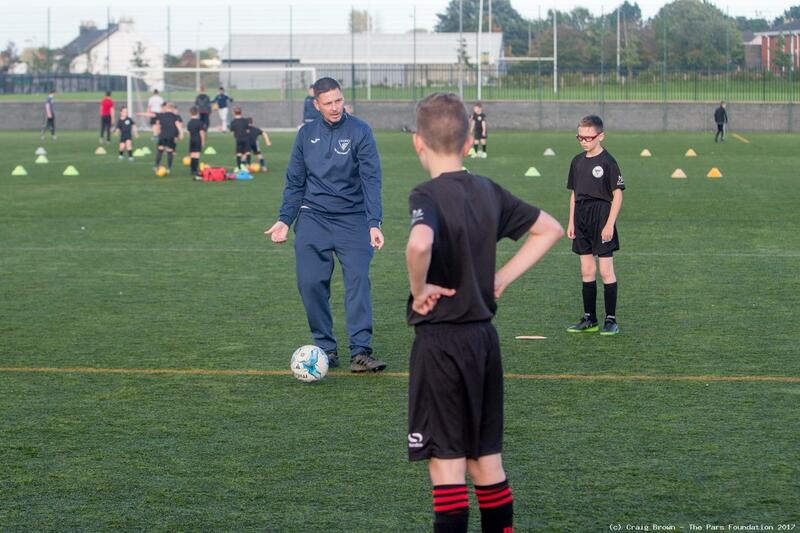 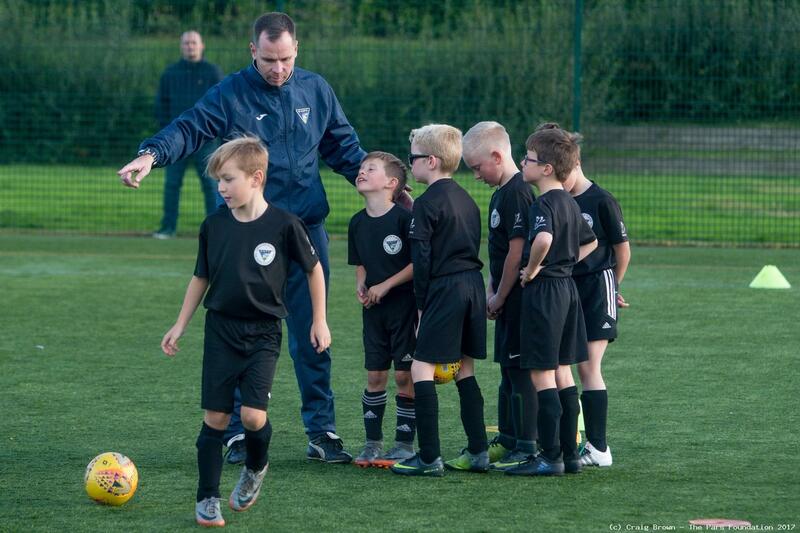 These more advanced coaching sessions are delivered by SFA Licensed coaches who are also involved in pro-youth football. 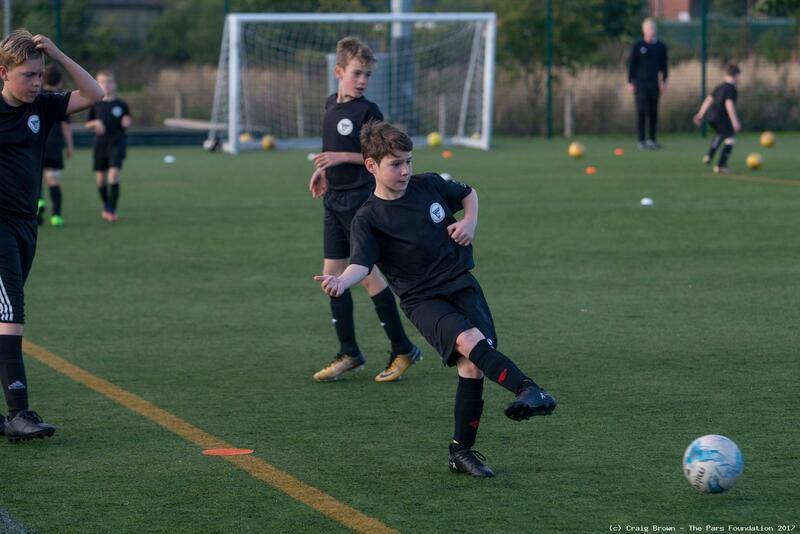 The sessions aim to improve on each player’s technically ability with a focus on 1v1 situations, passing & receiving the ball as well as starting each session with ball mastery work whilst finishing sessions with small sided games. 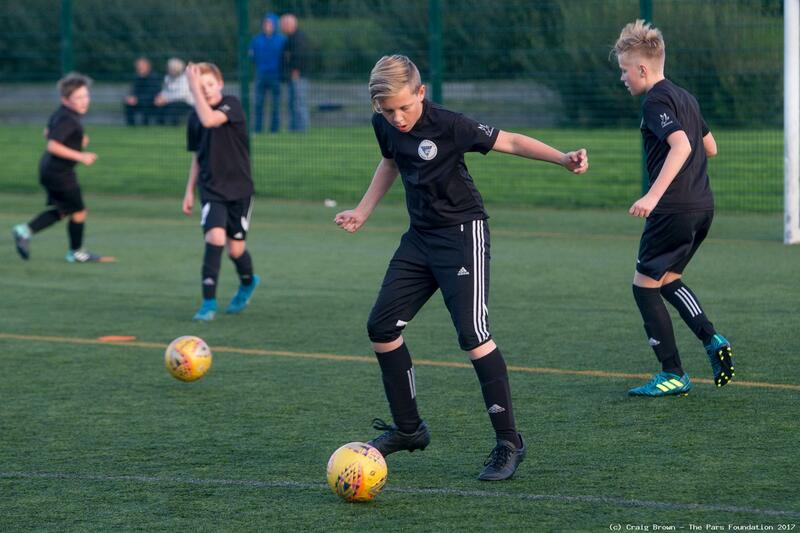 Participants within the programme are given homework skills where they are encouraged to practice on certain skills each day.